Rent a piano for all occasions. From one day to few months. 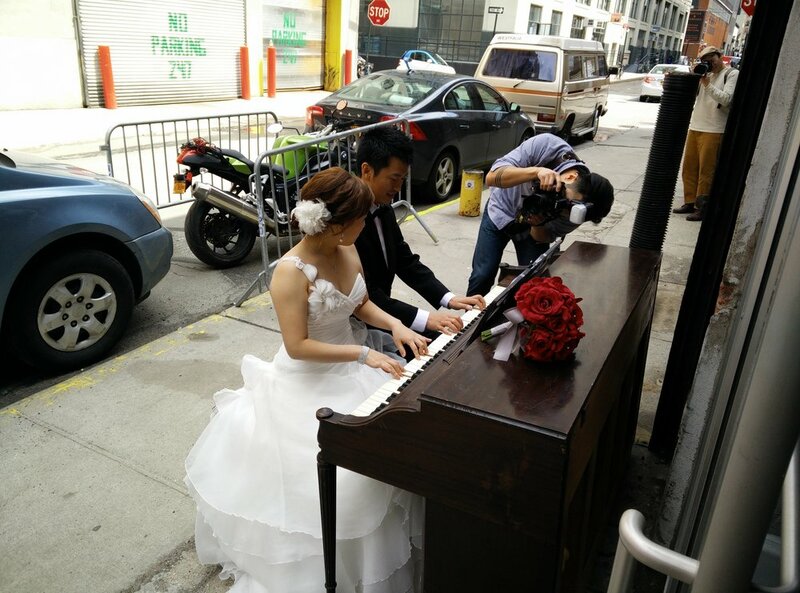 We rent pianos for all occasions. From one day to few months. 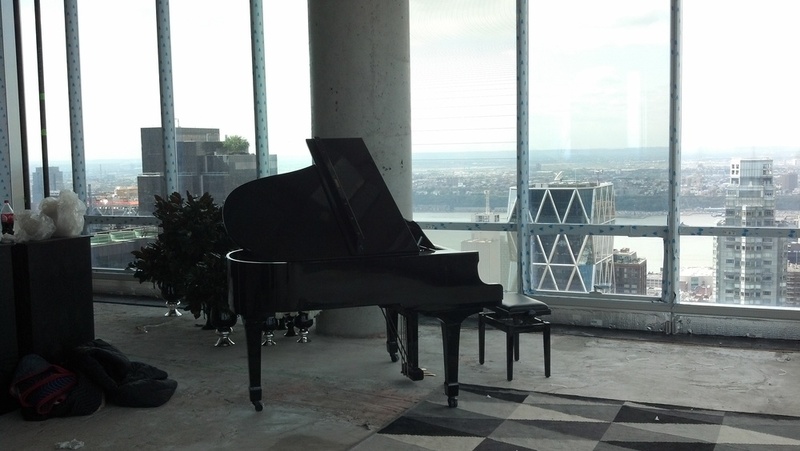 We can offer you a piano rental for just the span of a week or even for as long as a many months. However long you need a piano, we will find the rental plan that best suits you. We have professional quality Upright and Grand Pianos available for any occasion. We are also very accommodating when it comes to last minute rentals. Simply call us at Please call us 718-875-2600 and let us know your requirements. We will be happy to provide a firm quote for your event. Baby Grand Piano rental is surprisingly affordable. It comes with a bench. Weekday delivery & pick up in Manhattan starting from $1100. Kawai IQ Player baby grand for rental, Plays music from an Ipad or computer. Perfect for parties.